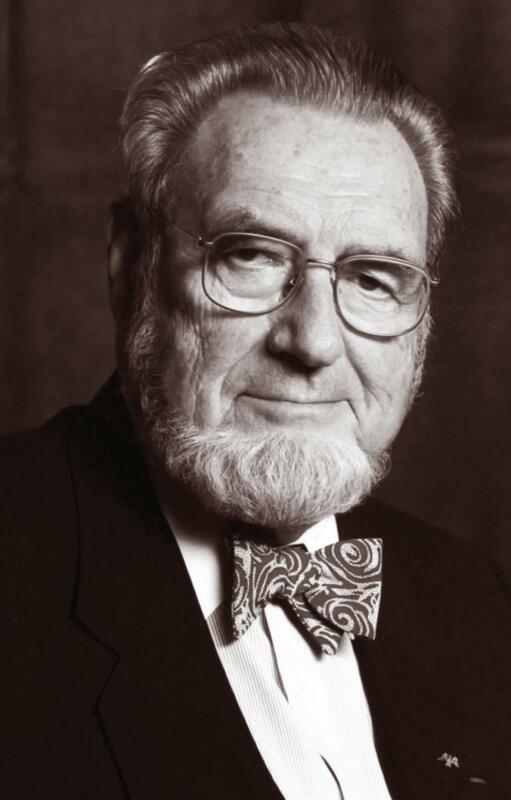 Dr. C Everett Koop is perhaps best remembered as the Surgeon General during the administration of President Ronald Reagan from 1981-1989. 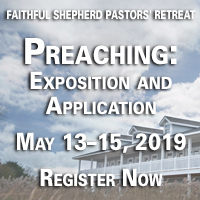 But many more people remember Dr. Koop as the beloved surgeon who operated on their children or as the faithful servant of Christ at the historic Tenth Presbyterian Church in Philadelphia, where he was an elder for many years. 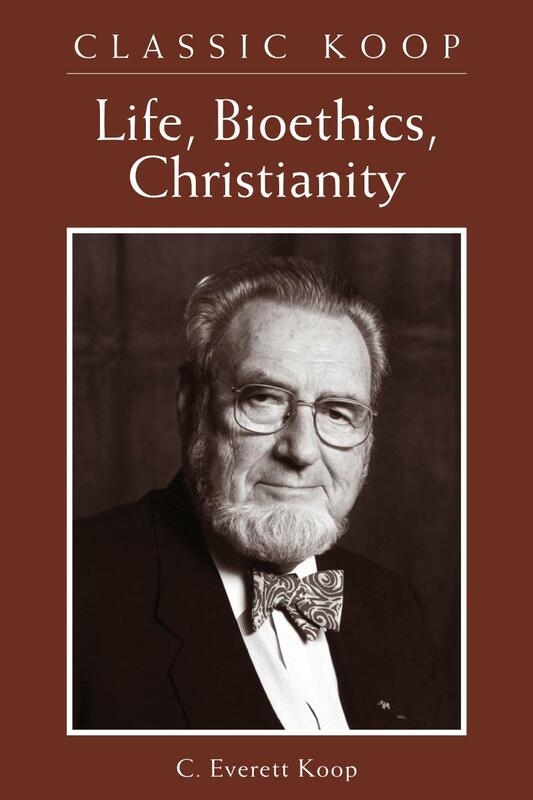 This booklet combines both aspects of this remarkable man: his evident medical and surgical acumen and his Christian warmth. It also provides a prophetic and much-needed call to all people - physicians, surgeons, patients, and families - to remember to think about pressing questions of everyday life and bioethics from a distinctly Christian point of view. Dr. Koop served as Surgeon-in-Chief of the Children's Hospital in Philadelphia before becoming the Surgeon General of the United States under Ronald Reagan. Dr. Koop also served as an elder at Tenth Presbyterian Church.